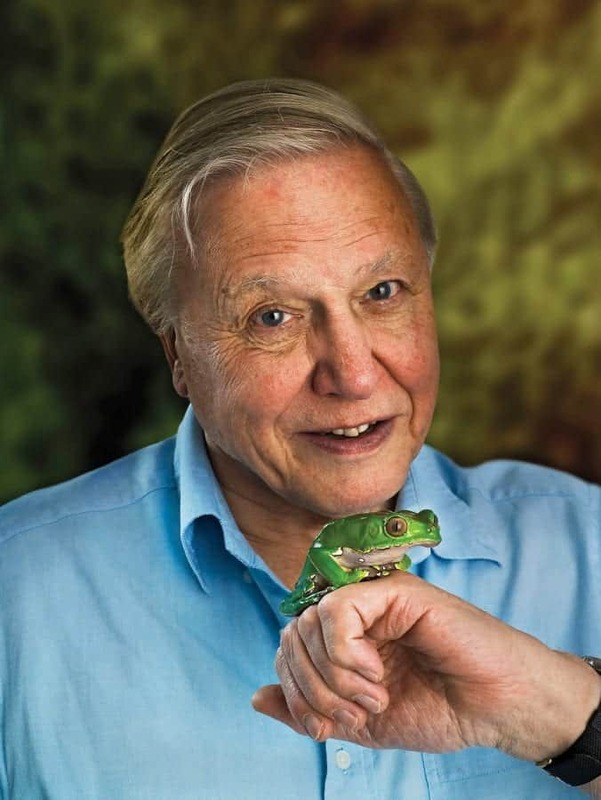 David Attenborough has been named the Greatest Londoner of all time ahead of stiff competition from David Bowie and Queen Elizabeth II, as well and other notable figures born in the Big Smoke. The poll quizzed 500 London inhabitants and 1,500 adults from elsewhere in the UK on their favourite Londoner. Queen Elizabeth II was joined on the list by great-great grandmother Queen Victoria and the last Tudor monarch, Queen Elizabeth I. Other entries include Charlie Chaplin, Stephen Fry and Lord Alan Sugar of Apprentice/Amstrad fame. Attenborough, who has been appearing on TV for over 60 years, has fronted and produced a number of award winning nature documentary series, and has since become synonymous with the BBC’s wildlife programming. Beloved children’s writer Beatrix Potter, World Wide Web inventor Tim Berners-Lee and The Who drummer Keith Moon were other notable figures to appear in the top 50 countdown. Finbarr Whooley, Director of Content at the Museum of London, said: “Some of the most iconic people in British history have called London their home, and it is amazing to see such a variety of skills and personalities in this list of greats. In order to be considered one of London’s greatest, two thirds of those surveyed believe that having the ability to inspire people is the most important trait for the person to have, followed by their contribution to their chosen field. When it comes to being considered a Londoner, most believe that it’s in your blood. Fifty-five per cent believe that you have to be born in the city to call yourself a true Londoner, but knowing the Tube map by heart and being at ease in hectic crowds will help your case. A true Londoner also knows the best secret hotspots and restaurants in the city, is able to navigate around the most tourist-heavy areas and misses the Big Smoke whenever they take a trip away. Almost half of Brits believe that living in a major city increases your chances of doing something world-changing with your life, with fifty-eight per cent citing better access to diverse cultures as the reason for this. Fifty six per cent think that more networking opportunities with people who could benefit your career help city dwellers on their way to greatness, while a third put it down to the inspiring surroundings in urban areas. Two thirds agree that the most attractive aspect of city living is that there is always lots to see and do, followed by the wider range of work opportunities and chances to advance your career. Seventy-nine per cent consider crowds and congestion the biggest drawback to the metropolitan lifestyle, while two thirds are irked by the higher rent and living costs. London’s landmarks are still considered the best reason to visit the city by visitors. Half of those surveyed visit London to see the world-famous sights while 40% take a tour of the city’s museums and galleries.